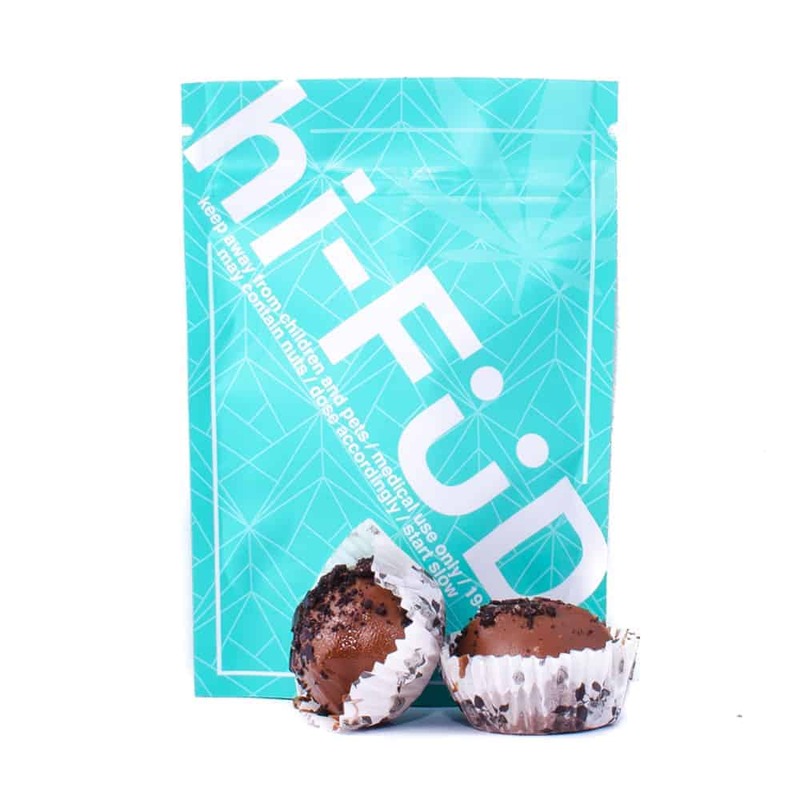 4 reviews for "hi-FÜD – Oreo & Nutella Bites 200mg THC Distillate"
I hate to admit how delicious these are, don’t want them to sell out. Taste excellent. Weed undetectable. Really nice happy relaxing buzz. My favourite edible by far. I was a never a fan of edibles ….until now ! These are amazing and NO cannabis taste! Distillate in edibles is the way to go. No cannabis flavour, and more reliable high. These particular edibles are great. Taste is fantastic and nice and potent.